Increase your order for Free Shipping! Sorry, no free shipping is available to your location. New customer? Click here and we'll help you make the step UP to Wysong Foods! Add of eligible items to qualify for FREE Shipping + 10% Off! You qualify for FREE Shipping + 10% Off! 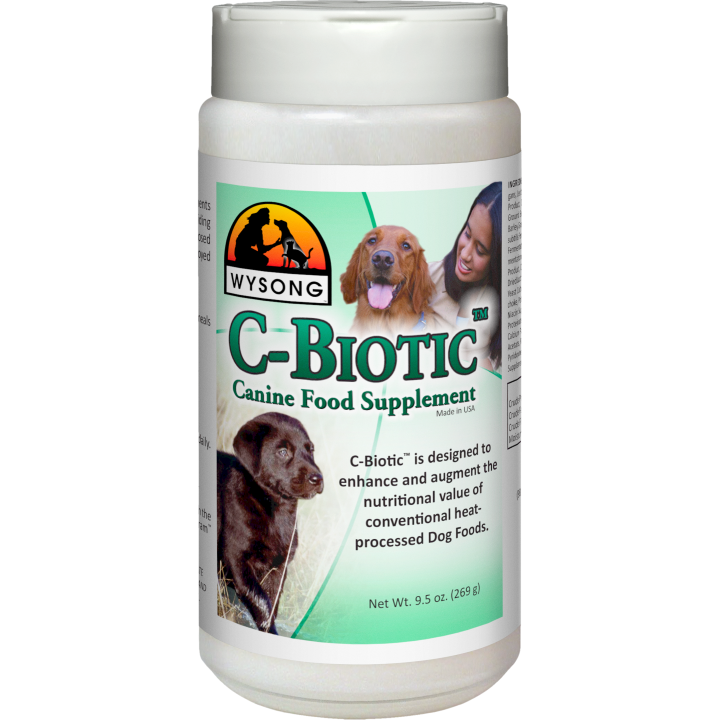 A highly palatable, sprinkle on cat and dog supplement consisting of probiotics, enzymes, vitamins, minerals, antioxidants, and other nutraceuticals. Improves all processed pet foods! Designed to provide dogs and cats with nutritious, whole, non-heat processed fruit & vegetable foods. 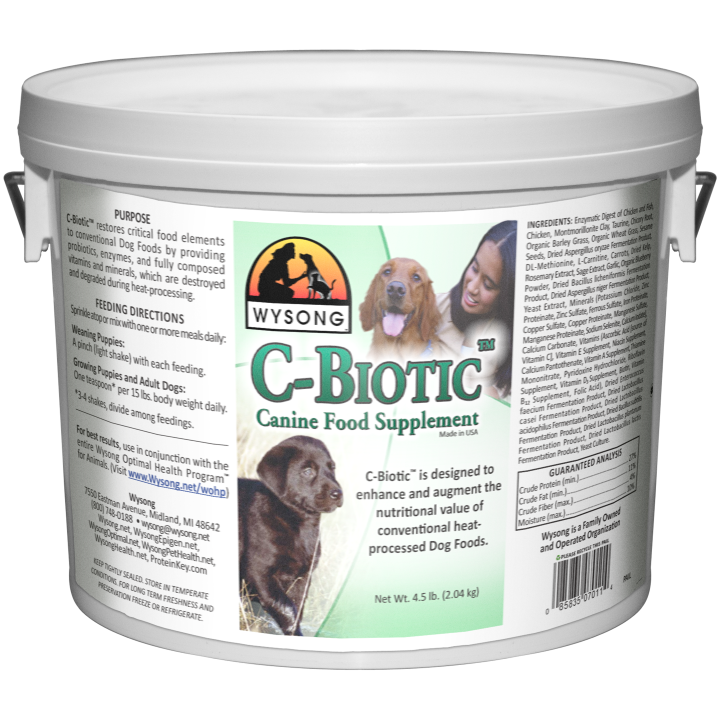 An excellent source of ALA Omega 3 and EPA/DHA Omega-3 for dogs and cats. Click to learn more about the health benefits of Omega-3. Copyright 2019 Wysong. All Rights Reserved. This Information may not be reproduced or transmitted in any form or by any means, electronic or mechanical, without express written permission of the copyright owner, Wysong.